Bill Vaccaro is a fine art photographer who works in processes ranging from the 19th century to the present. 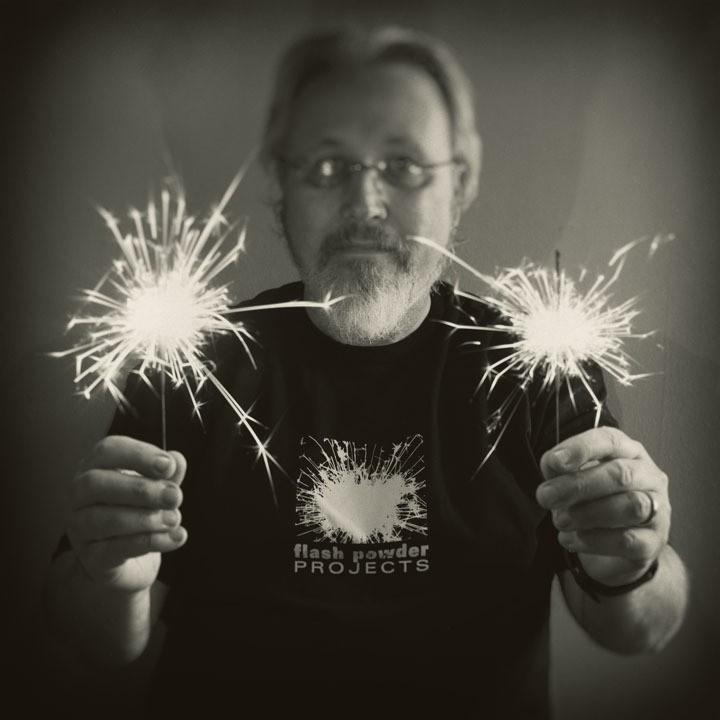 His photographic interests range from studies on the way people express their faith and religion (Jesus Is On The Mainline), architecture (Gateway), personal loss (The Things She Left Behind), ghostly landscapes (The Magic Hedge) to a borderline obsession with fireworks (Boomtown). His photographs has been exhibited internationally in such venues as the Lishui (China) International Photography Festival; the Center for Fine Art Photography, Fort Collins CO; the Dishman Art Center, Beaumont TX; the Houston Center for Photography, Houston TX, Lightbox Gallery, Astoria OR, the Martin Museum of Art at Baylor University, Waco TX; RayKo Photo Center, San Francisco CA; Soho Photo Gallery, New York NY, and wallspace gallery, Santa Barbara CA. His work has appeared in B&W Magazine, The Economist, SHOTS, Light Leaks, F-STOP, BLUR, as well as National Public Radio’s Look At This Story (formerly the Picture Show) blog. In 2012, he was named one of the “Best of the Best” emerging fine art photographers by BWGallerist.com. He lives with his wife in an old, drafty money pit of a 120+ year old greystone located just a short hop, skip and jump to the murky waters of Lake Michigan on the far north side of Chicago, Illinois. He's fueled mostly by espresso and local craft beer. He also makes a mean pasta sauce.